It's that time of the year again! 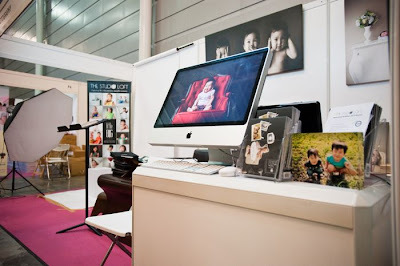 This was our 5th year running at the Motherhood Exhibition and it was our best year yet. 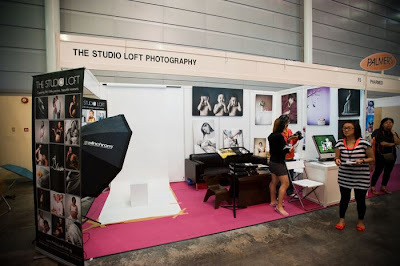 Not sure if it was the new fengshui, we changed our usual rightmost row booth position to the leftmost row and it paid off on the first and last day of the exhibition, we had the most signups on these days. We also brought down more things this year as it was our first time having such a big booth to ourselves. So the sofa, coffeetable and more canvas displays came along. Till our next event, see you soon!